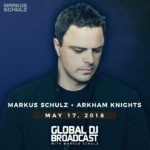 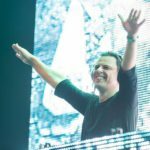 It is the highlight of every Global DJ Broadcast summer, as Markus Schulz harnesses the emotions and memories that are entailed in the annual Sunrise Set. 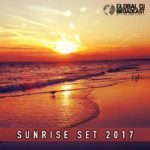 This is a very special mix dedicated to you and all the listeners, embracing those emotive melodies whether we watch the sunrise alone, with family, with friends or with loved ones. 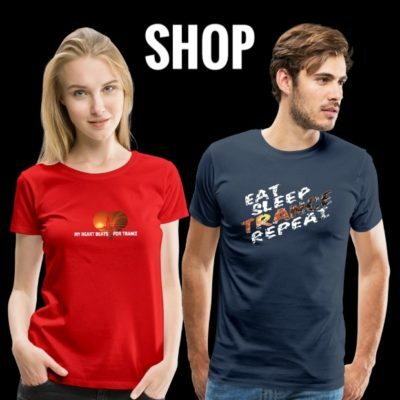 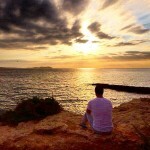 Enjoy the journey and immerse yourself in the theater of the mind. 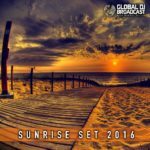 The tenth edition of the Global DJ Broadcast Sunrise Set is here. 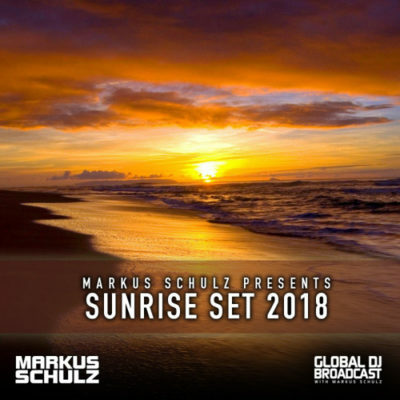 Tagged Global DJ Broadcast, Markus Schulz, Sunrise Set.